Who do you trust to run the country? This article belongs to our Let's Talk blog series, presented as part of our exhibition Democracy. Are you in?. Is it time to clean up the Magic Kingdom (Canberra)? We don't trust the federal government very much. Or the state government for that matter. So what type of political system would we trust? 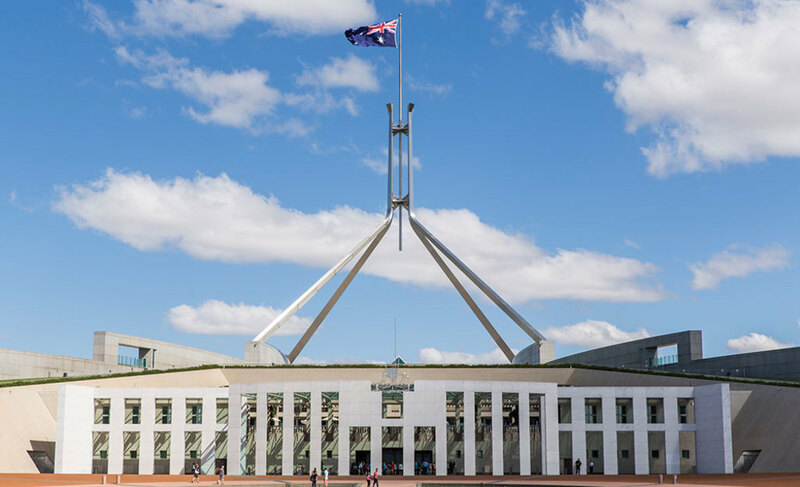 When the budget reckoning is over and Australian households have made marginal adjustments to their spending plans one fundamental question will remain – who do you trust to run the country? 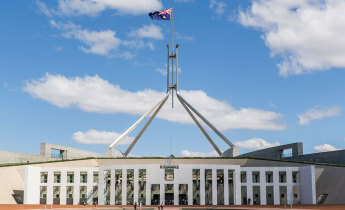 In February and March this year, the Museum of Australian Democracy (MoAD) and the Institute for Governance and Policy Analysis (IGPA) commissioned Ipsos to survey 1444 Australians on the relationship between trust in the political system and attitudes towards democracy. Drawing upon questions posed in the long running Australian Election Study, we carefully crafted the survey to ensure time series data on most questions. The findings make difficult reading for Australian political parties but strong clues as to how to respond. At the moment the majority of Australians don’t want any of you! Consider the following findings. 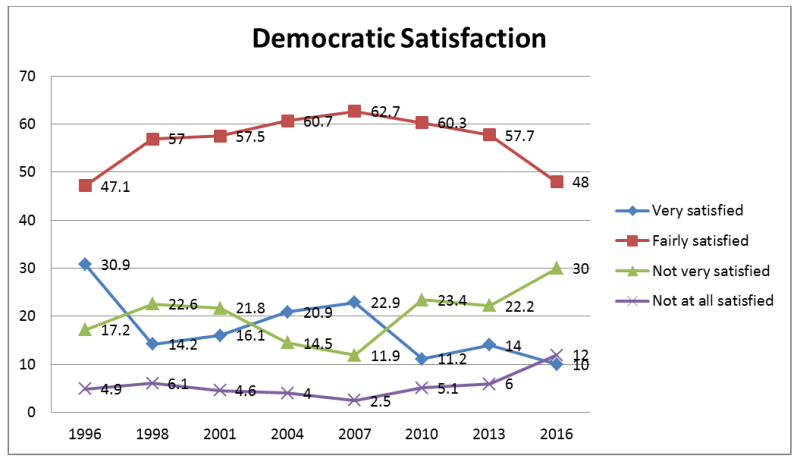 It is interesting to note here that while the Howard years provide evidence of a culture of contentment, 2007 to the present day has clearly been a period of profound discontent. We have, however, demonstrated elsewhere (Stoker and Evans 2016) that this is a response to the nature of the current politics on offer and is not an indictment of democratic values per se. Q: How satisfied are you with the way democracy works in Australia? 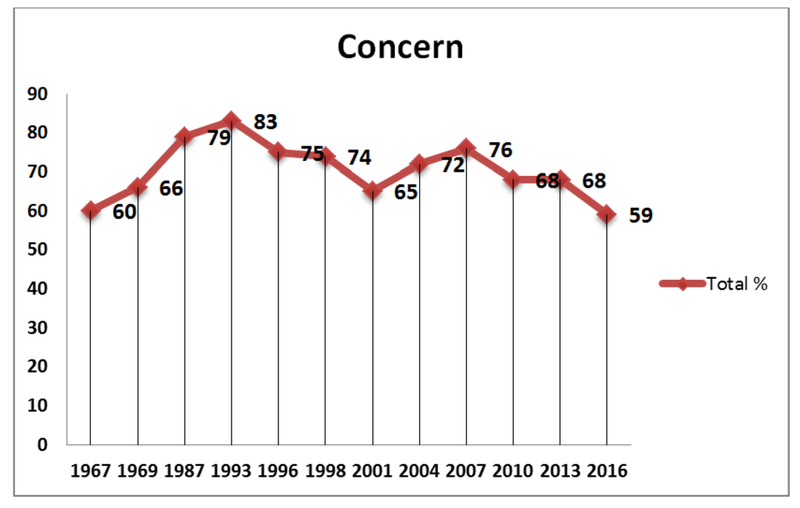 Most significantly, only five percent of Australians trust government with 74 percent exhibiting a critical perspective. 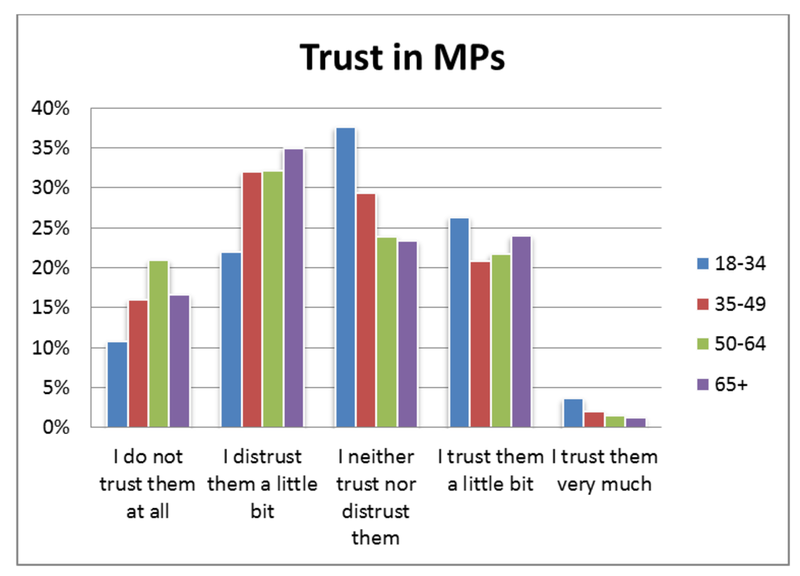 25 percent trust government ministers in contrast with 72 percent who trust the police and 56 percent the judiciary. Q: In general, do you feel that the people in government are too often interested in looking after themselves, or do you feel that they can be trusted to do the right thing nearly all the time? In our view, the most remarkable finding from this extraordinary survey and a measure of the degree of discontent is that the Baby Boomers who have benefitted most in economic terms from a period of affluence no longer trust their politicians. Q: How much do you personally trust each of the following? Left? Right? Or an alternative? I'll decide on the day because I simply don’t care! 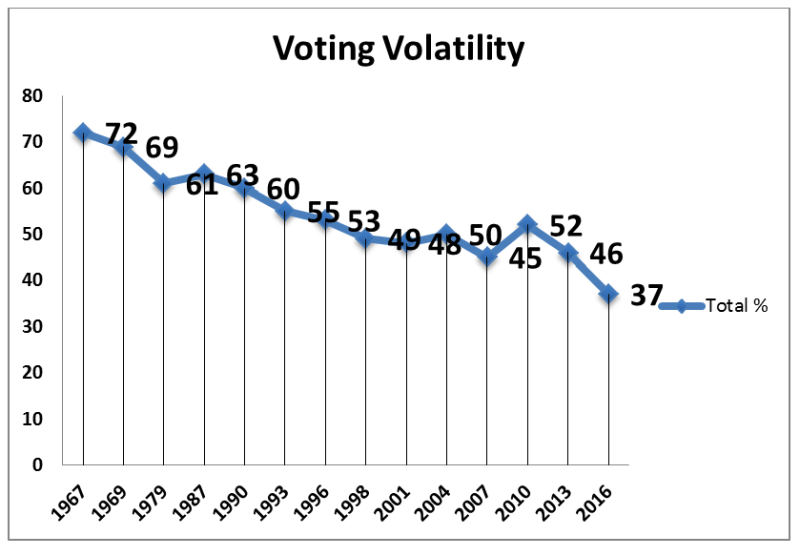 Everything is therefore up for grabs at the federal election this year because voting volatility is at an all-time high and citizens just don't care who wins the election anymore! These are very fertile conditions for independent candidates and minority parties with ambitious political agendas. Coalition government of some kind is the most likely outcome. Q: Before the most recent Federal election for the House of Representatives, had you always voted for the same party, or had you sometimes voted for different parties? Q: How much do you generally care about which party wins a federal election? And it isn’t just federal government that can’t be trusted. 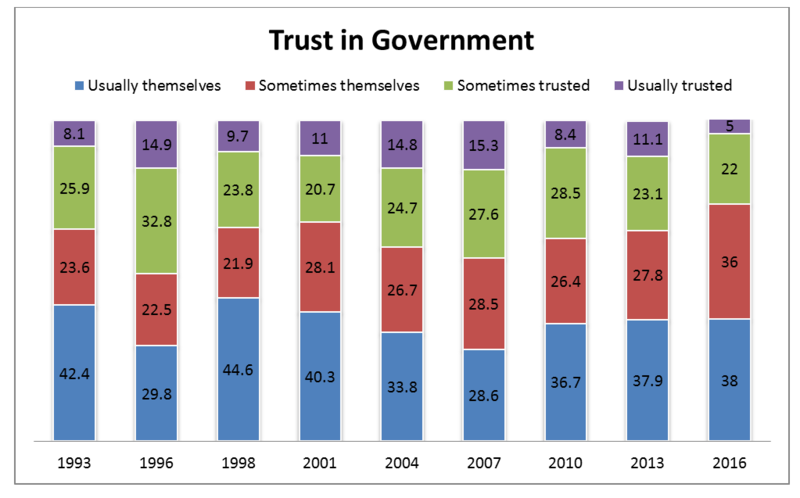 State government can't be trusted either, but local government does marginally better. This suggests a role for localism in a successful electoral project. The majority of Australians think that their politicians are corrupt and are too aligned with Big interests (business or unions). Given these data, a political project focusing on cleaning up practices within the Magic Kingdom (the federal parliament in Canberra) is likely to gain followers. Given perceptions of association with Union corruption, attempts by the ALP to play this card would not be taken seriously providing another space for minority parties and independents to exploit. Q: Please indicate how common you feel the following activities are in Australian politics today. Q: In general, would you say that federal governments are typically run by a few big interests looking out for themselves, or that it is run for the benefit of all people? 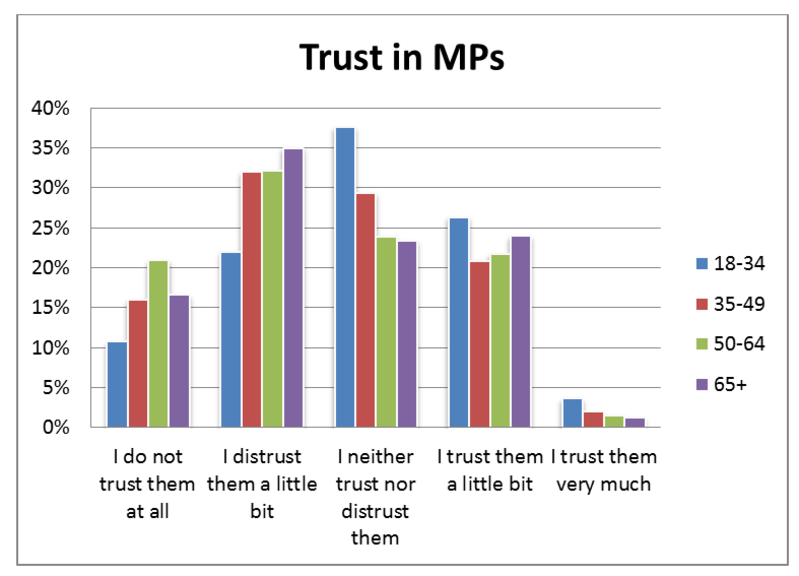 So what type of political project would Australians trust? 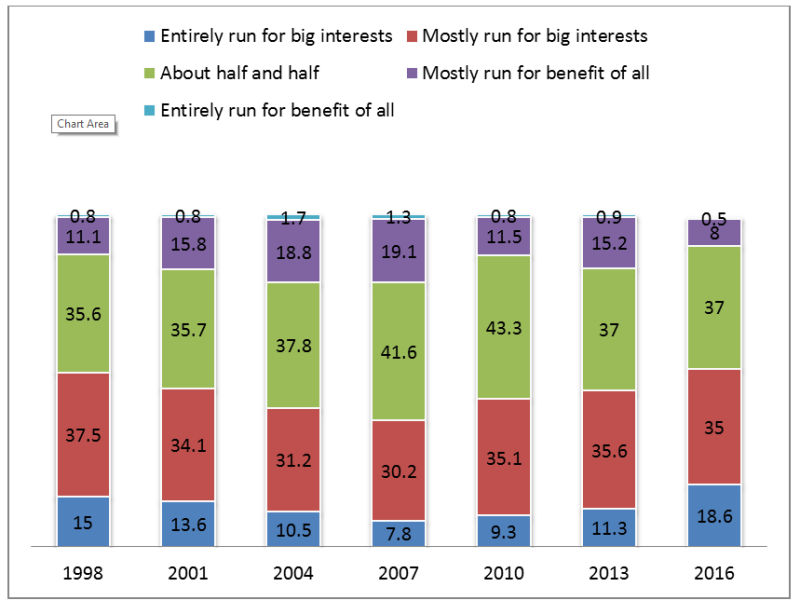 Our findings draw attention to two important dilemmas for Australia’s political class. Firstly, that citizens view politicians and democratic politics as one and the same – anti-politics equals anti-party politics. In a traditional culture of deference, the conflation of politics, democracy and politicians was viewed as an equation for social and political stability but in times of rapid social change it may well become a source of ungovernability. It should also be of significant concern that this pattern of discontent has emerged in a period of relative affluence unlike in the United States and the United Kingdom. Secondly, we can identify a culture of anti-politics at the heart of the Australian political system. Paradoxically, the evidence also demonstrates that politicians and political parties need to be the solution to these two dilemmas. 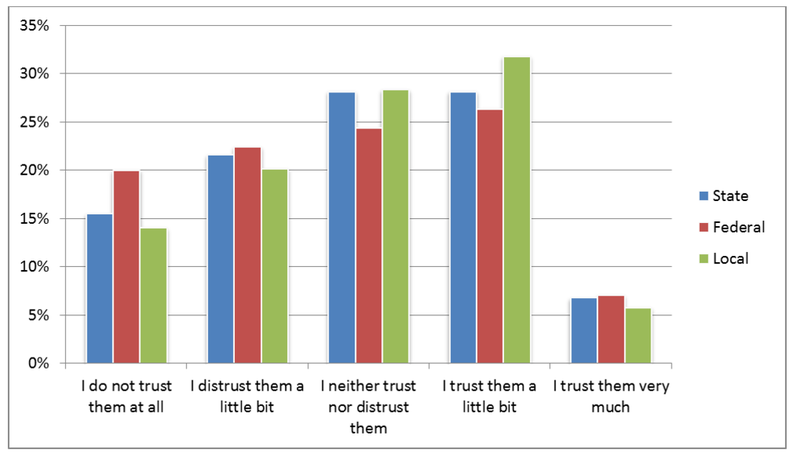 The evidence presented here shows that a new political project based on different forms of trust building is likely to attract significant support. Hence reforms that (1) made decision-making more transparent and politicians more accountable for their actions; (2) where politicians became the key agents of change in a moral agenda aimed at cleaning-up the Canberra village; (3) all party commitment to moving away from adversarial politics and towards a collaborative governance approach; and (4) where all federal institutions would have a legislative responsibility to connect-up Australian citizens with the Canberra-village in policy-making, regulation and operational delivery. Fundamentally, however, there is the need for a national democratic audit in which to pose three questions to the Australian citizenry – how would you imagine your ideal democracy? What should we expect from our politicians within it? And, how is the present system failing you? Written by: Professor Mark Evans, Dr Max Halupka and Professor Gerry Stoker. This article was orginally published in The Policy Space. Note: Results prior to 2016 courtesy of the Australian Election Study. Evans, M., Stoker, G. & Nasir, J. 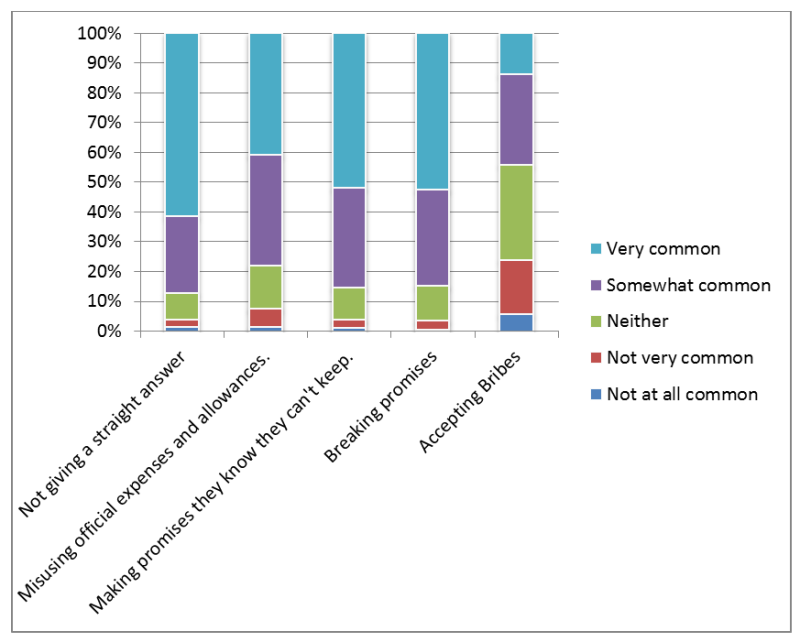 (2013), How do Australians imagine their democracy? Australian Survey of Political Engagement 2013. Canberra, IGPA. Available online at the Governance Institute website. Evans, M., Stoker, G. & Halupka, M. (2015), Power, powerlessness and Australian democracy, Museum of Australian Democracy/IGPA. Available online at the Governance Institute website. Stoker, G. and Evans, M. (2014), The “Democracy-Politics Paradox”: The Dynamics of Political Alienation. Democratic Theory, 1, 2, pp. 26-36.